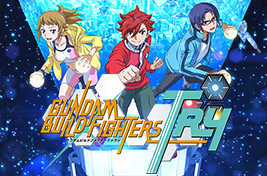 GUNDAM BUILD FIGHTERS | HG “Fenice Rinascita” ship September 18th! HG “Fenice Rinascita” ship September 18th! 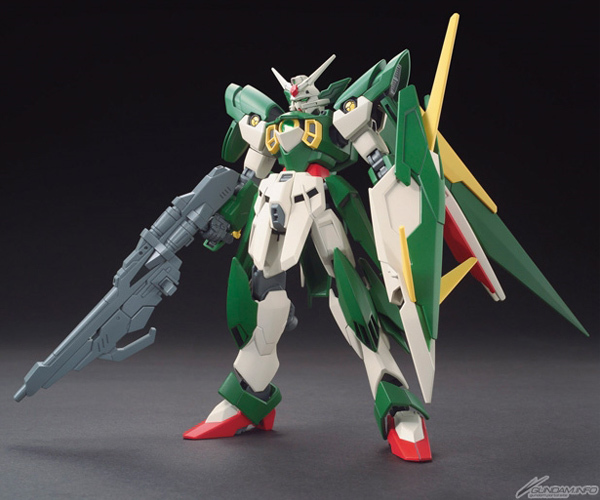 Ricardo Fellini’s new Gundam Fenice Rinascita from Gundam Build Fighters enters the HG lineup! 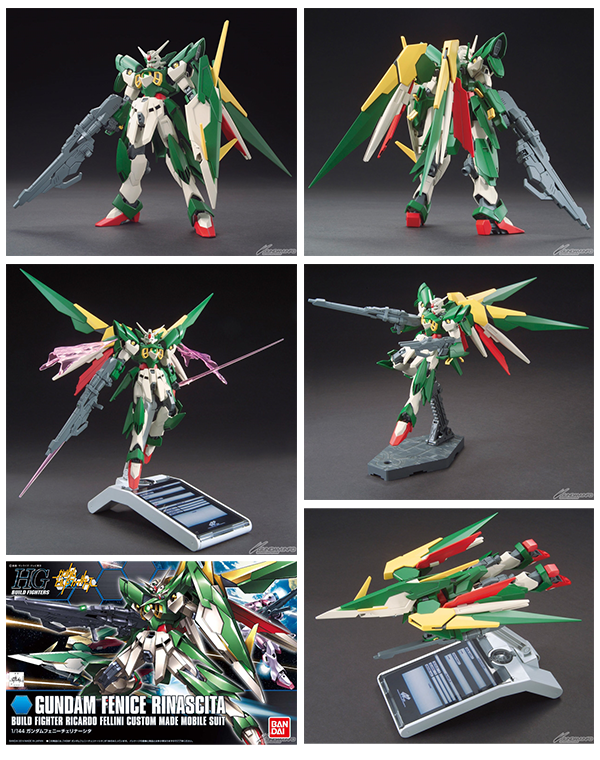 It includes all-new armor parts based on the Wing Gundam from New Mobile Report Gundam Wing, and the upgrade from the original Fenice includes a Bird Mode transformation! * Products ship from the factory on ship date. In-store availability may vary by retailer.